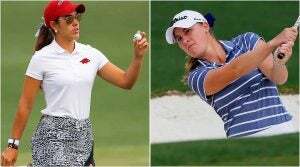 Jennifer Kupcho and Maria Fassi are going head-to-head for the title at the inaugural Augusta National Women's Amateur. Here's how they stack up. 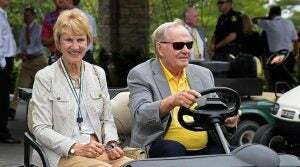 Jack and Barbara Nicklaus have launched a campaign called "Play Yellow" in order to raise money for children's hospitals. Justin Rose, Adam Scott and Jon Rahm will play in the final group at the Farmers Insurance Open. Here's the full list of Sunday tee times. 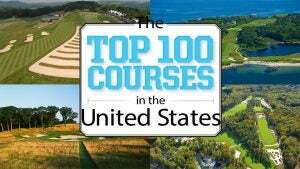 Travel Top 100 Courses in the U.S.